The gloves are coming off as the chaos happening within the House Republican caucus builds. As more and more time passes without a vote for a new House speaker, it seems that leaders and lobbyists are making their issues more public. Republican Representative Ryan Smith, in an impassioned meeting with reporters, pointed the blame squarely at his opponent for speaker next year, fellow Republican Representative and former Speaker Larry Householder. “He’s the one that brought all these tactics back we saw it before when he was here and he’s right back here doing the same thing. There’s no use in sugar coating this, there’s no use in trying to walk around the issue, it’s very much him,” Smith said. Smith wants to replace former Speaker Cliff Rosenberger, whose home was raided this week by the FBI. The feds are reportedly interested in Rosenberger’s international travel paid for by the payday lending industry. Householder is not running for the short term Speaker position, but as Smith puts it, Householder has a proxy candidate in the race. 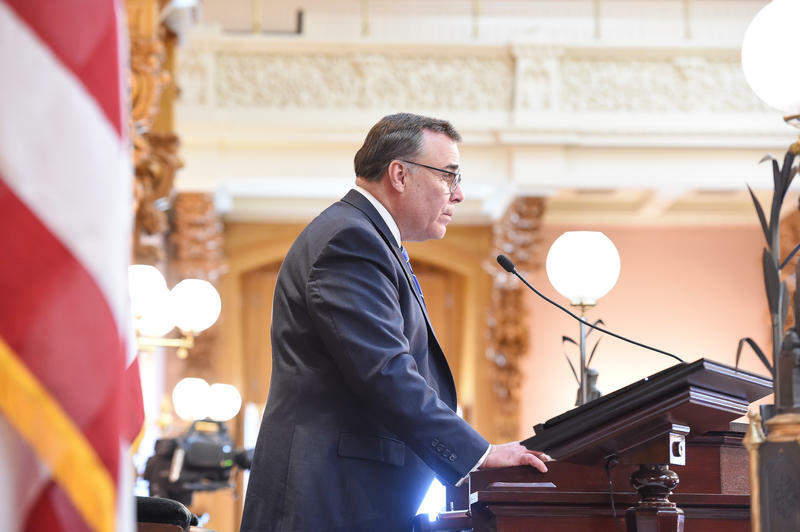 Smith also mentioned ECOT Founder Bill Lager and the pro-ECOT blog 3rd Rail Politics as disrupters in the race, along with the payday lending industry. “I think nefarious people such as that are absolutely behind a lot of things. I mean the best that they can have happen is that we don’t come back and we can’t pass that bill,” Smith said. He’s talking about a tough crackdown that includes an interest rate cap for short-term loans at 28 percent. Smith was specifically asked if Neil Clark, a lobbyist for payday lending, was included with that group, and Smith said yes. Clark adamantly refutes that claim. “I haven’t made a single phone call to any member and unless I have been trained in Russian mental telepathy I don’t know how in the world I have convinced all these people not to vote for Ryan Smith,” Clark said. 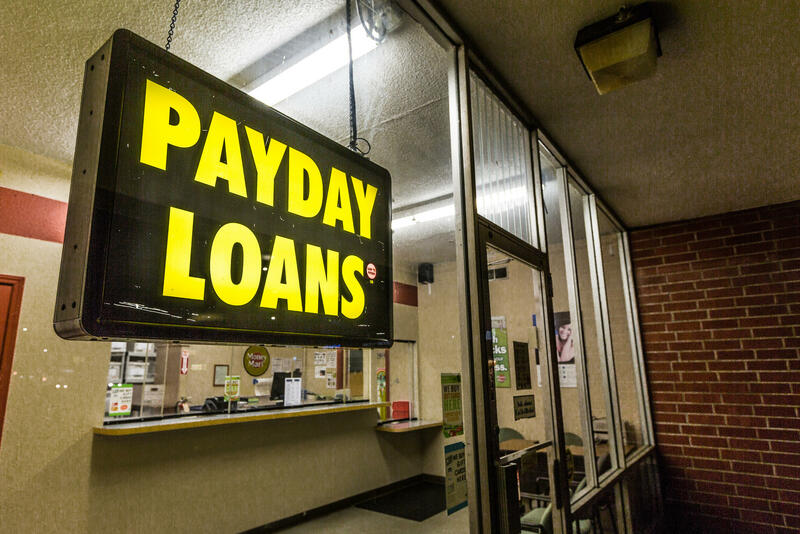 Clark says the industry can be split in two groups; those who are against any changes to payday lending and those who are for moderate reforms. Clark says his group, the Ohio Consumer Lenders Association, is the latter. “So to isolate me and make me look like I’m an anti-reformer is repugnant,” Clark said. In light of Smith’s claims, a letter from the Ohio Consumer Lenders Association, dated earlier this month, has surfaced. The group claims that it was Rosenberger who made threats and tried to strong arm Clark and his people into ending the work they were doing for some sort of compromise. But Republican Representative Kyle Koehler, the sponsor of the payday overhaul legislation, says any work on a different reform bill is news to him. “They never talked to me about that language and I never knew that existed. If that’s the case, I’d like to see that language,” Koehler said. I asked Koehler if he thought it was fair for Clark to describe his group as pro-reform. “You’d have to actually want to reform the law. And talk to the bill sponsor who actually wrote language to reform payday lending if that was the case. You’d have to actually be willing to talk to the person who’s sponsoring the bill and actually give him proposals,” Koehler said. The letter accuses Rosenberger of trying to tank the bill to help anti-reform lobbyists. Clark says that’s the payday lending company known as Select Management Resources, the parent company to LoanMax. Reports say the FBI is looking into Rosenberger’s international travel with lobbyists from Select Management Resources. In this week's Snollygoster, Ohio's political podcast from WOSU Public Media, hosts Mike Thompson and Steve Brown delve into why Republicans can't seem to get their House in order. Ohio House sessions for this week have, once again, been cancelled due to controversy over who will be the next speaker. 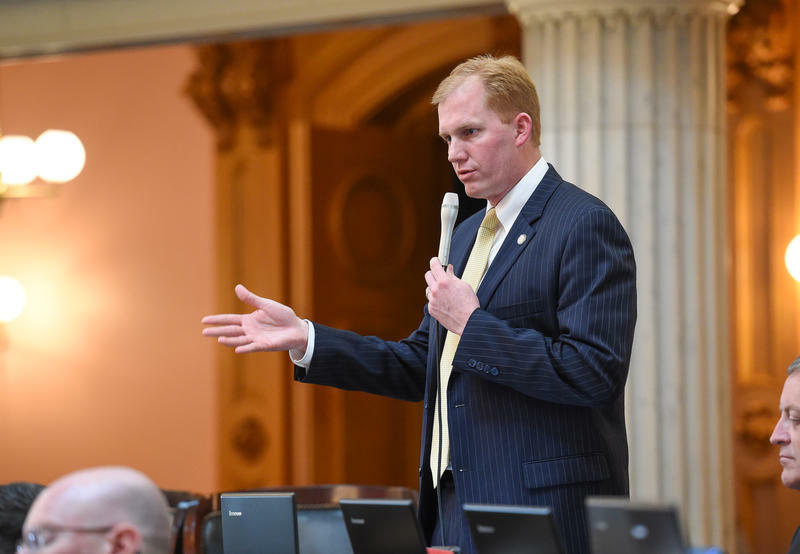 The fight that’s been brewing between majority Republicans in the House is now affecting the business of the legislature, and is leading to some sharp party infighting. 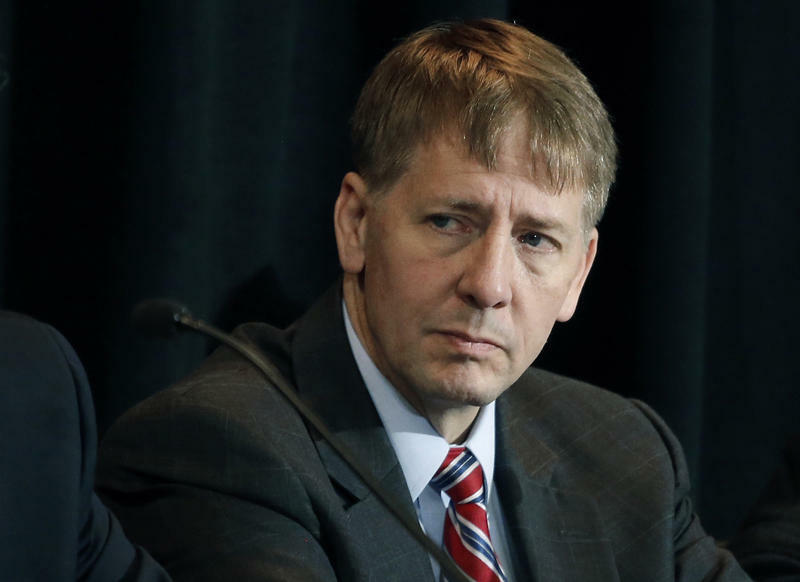 Democratic candidate for governor Richard Cordray was quick to seize on the troubles of Ohio Republicans on Wednesday. Ohio's House can’t cobble together the votes for a new leader, while the former Speaker’s home was just raided by the FBI. 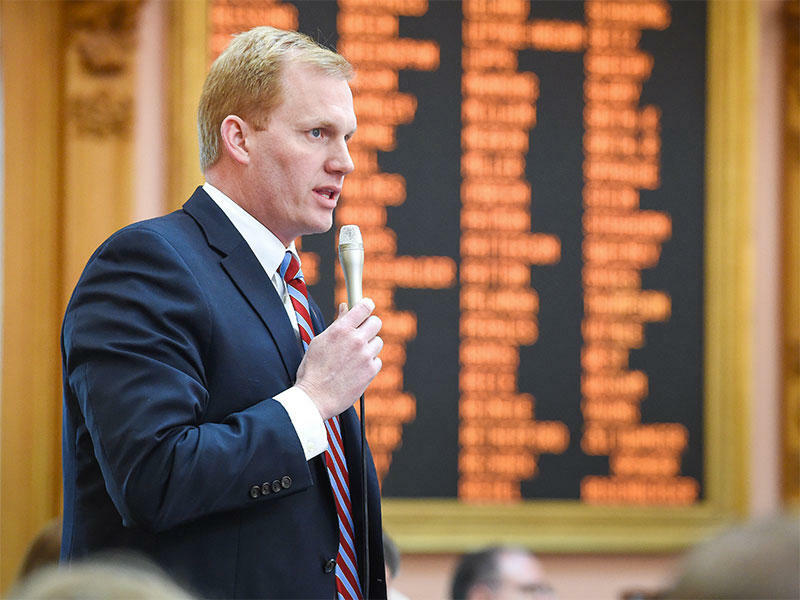 The Ohio House still has no Speaker, and won't for at least the foreseeable future.